*Image copyright of Simon Edwards. You can view more of his photographs in his web gallery. Kerr, Stuart and Company Ltd was a locomotive manufacture based in Stoke-On-Trent. Originally founded in 1881, the works built steam locomotives of varying sizes and gauges, until being bought out by the Hunslet Engine Company (Leeds) in 1930. In 1927 they designed and manufactured order number 4404 for the Gunthorpe’s Estate Railway in Antigua, West Indies. 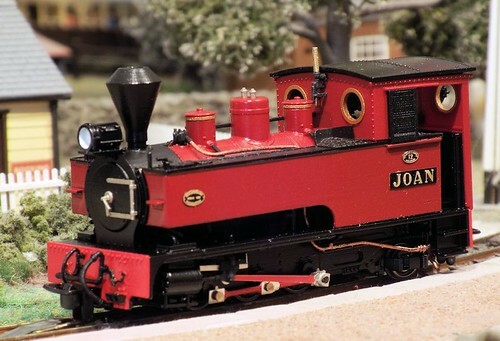 This 0-6-2T locomotive was built to 2’ 6” gauge, and the 9th locomotive supplied to the line by Kerr Stuart. 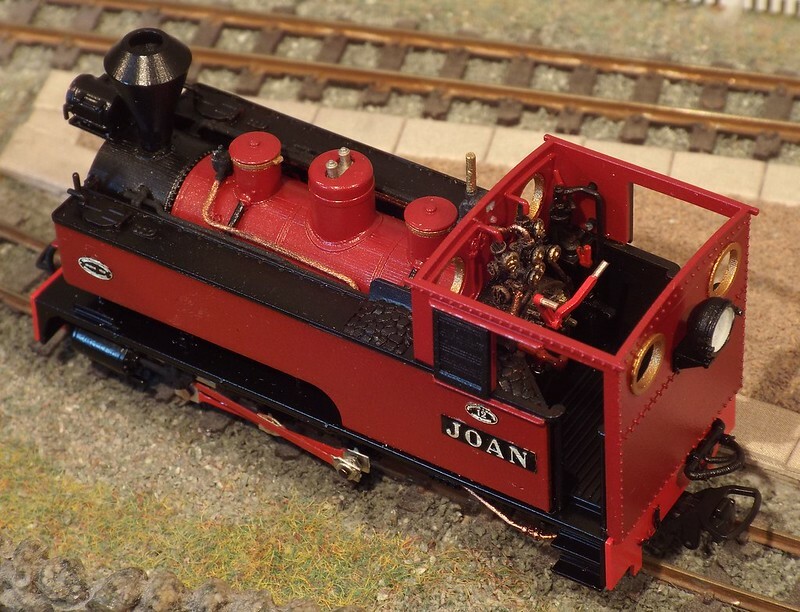 Upon arrival the locomotive received the name Joan, and worked until being repatriated in 1971. 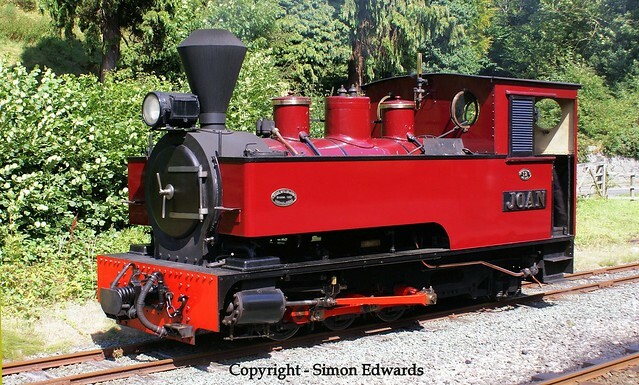 Since arriving back in the UK, the locomotive has resided on the Welshpool and Llanfair light Railway in Powys, Wales. There she remained operational until 1991, when the locomotive suffered a major failure and became a static exhibit. 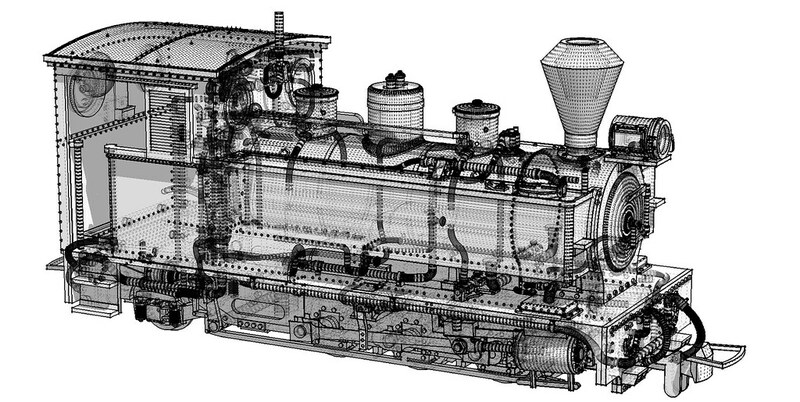 In 2005 a project to restore the locative began, including the fitting of a new boiler, tanks, smokebox and chimney. 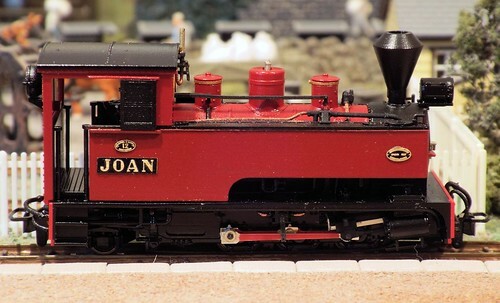 Joan finally returned to service in 2011. 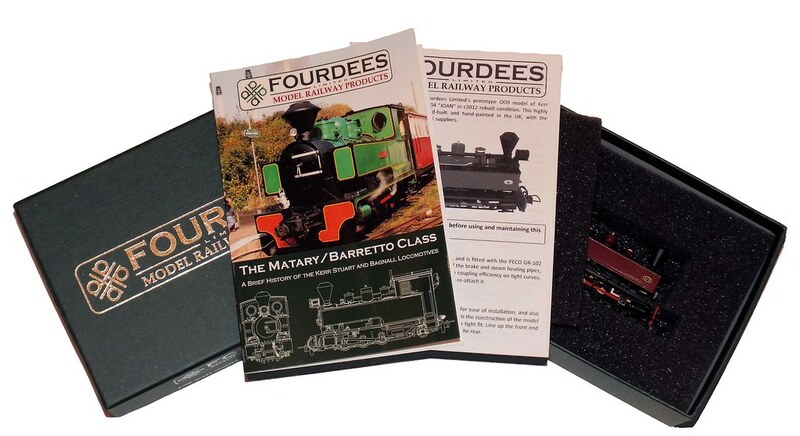 She is the last of the Matary Class locomotives to be built by Kerr Stuart, before Bagnall and later Hunslet offered similar machines upon Kerr Stuarts’ demise. 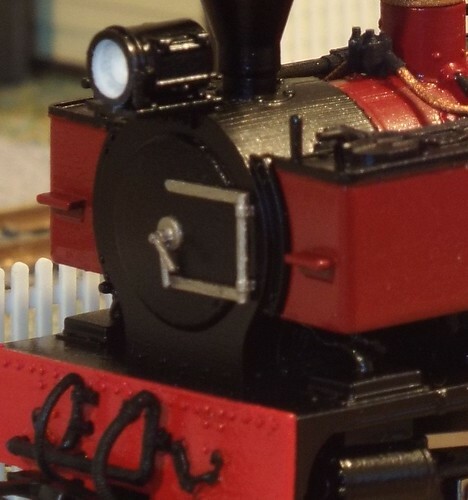 The model has been designed via comprehensive analysis of the prototype, and highly detailed scale drawings drawn by Colin Tickle, Cheif Mechanical Engineer at the Welshpool and Llanfair Light Railway. Each model is packaged with detailed instructions and a collectors booklet, giving details of the models and the prototypes. Our models are all built using Additive Manufactured parts. Whilst the surface finish is far superior to that acheived by 3D printing, these are not injection moulded, so there are still occasional build lines and imperfections visible in surfaces. 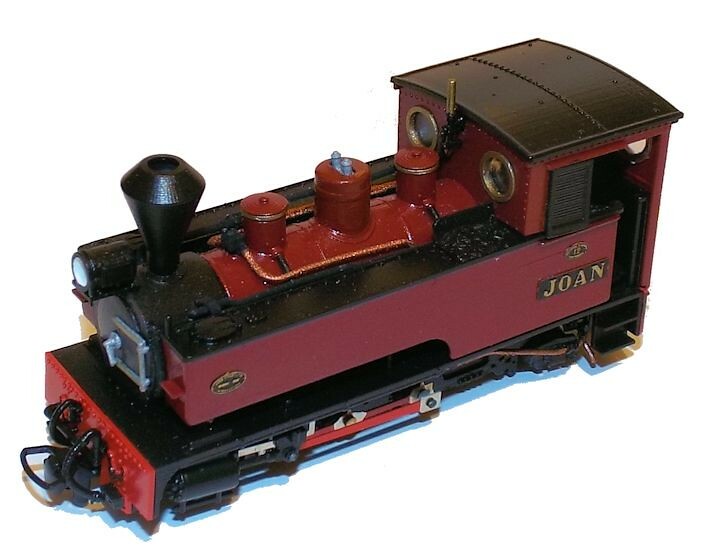 This is present on all our models, but due to the sheer size of the Joan model (similar to a 00 scale A1 Terrier model) these can be more visible. July 2017 Update - Unfortunately Joan is now Out of Stock and Out of Production. If you are interested in having a model, please contact us and we shall build up a waiting list. If there is sufficient demand we will order a new batch.